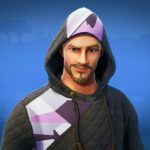 Description "The writing’s on the wall." 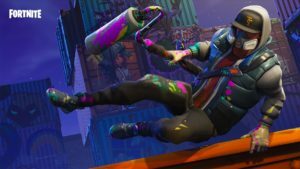 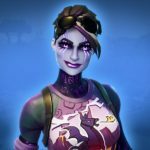 The graffiti artist Skin Abstrakt is a supercool Outfit for Fortnite Battle Royale. 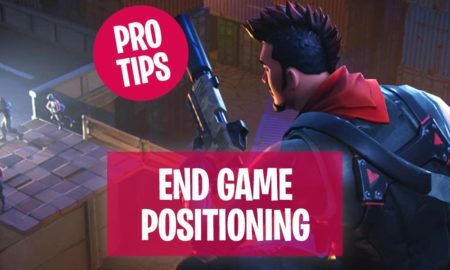 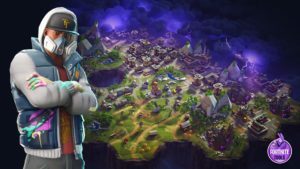 How to get To get the Abstrakt Outfit visit the Item Shop and buy it for the epic price of 1500 V-Bucks. 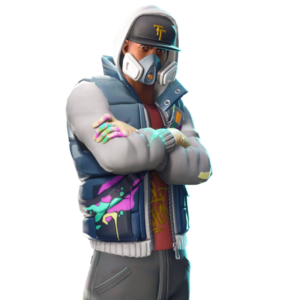 Season 4 Abstrakt joined Fortnite in Season 4, with his grey hoodie and his graffitis! 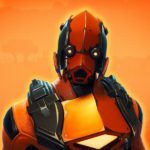 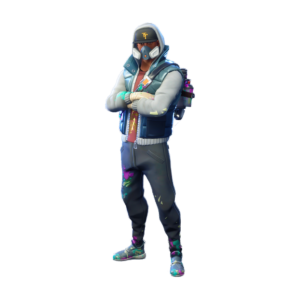 The Fortnite Skin Abstrakt is part of the Aerosol Assasins Set which contains 4 comsetic items. 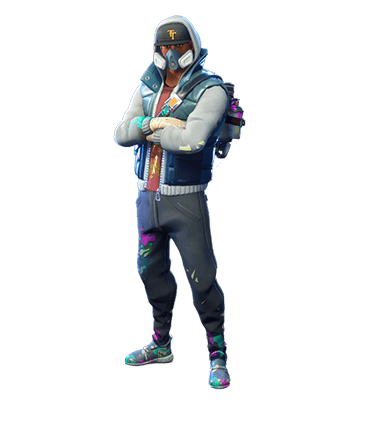 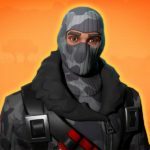 The Fortnite Battle Royale Skin Abstrakt is wearing a grey cool hoodie, a black TT cap and a gas-mask to prevent himself from the graffti smokes. 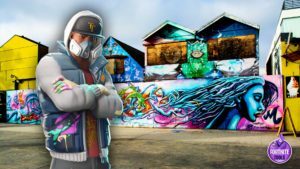 He sprays and paints graffitis with his weappon. 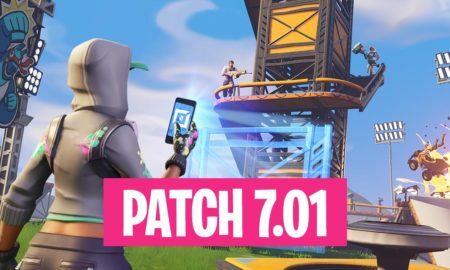 His back bling is called Tag Bag. 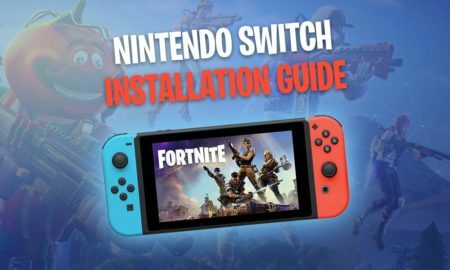 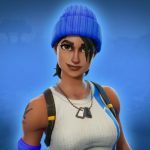 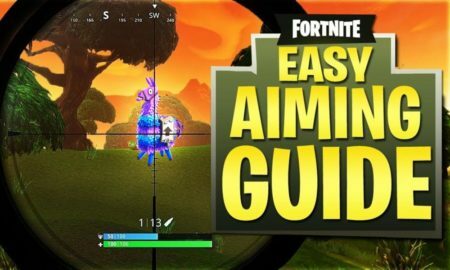 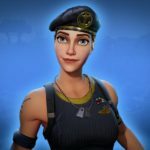 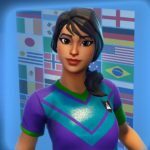 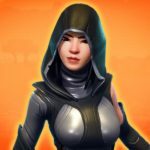 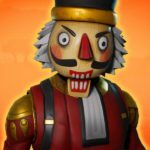 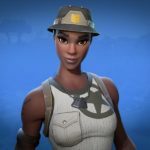 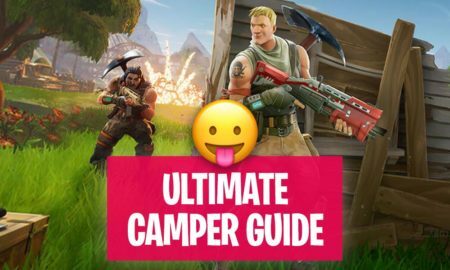 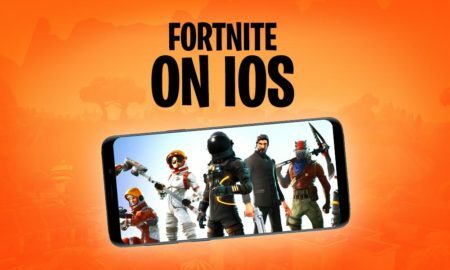 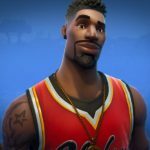 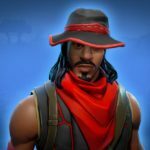 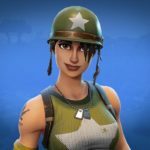 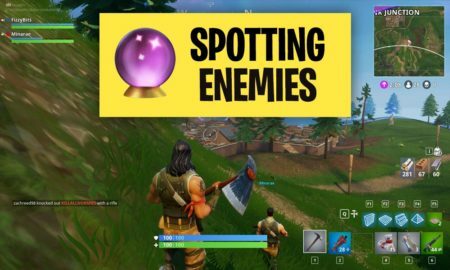 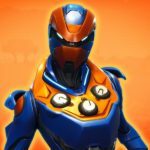 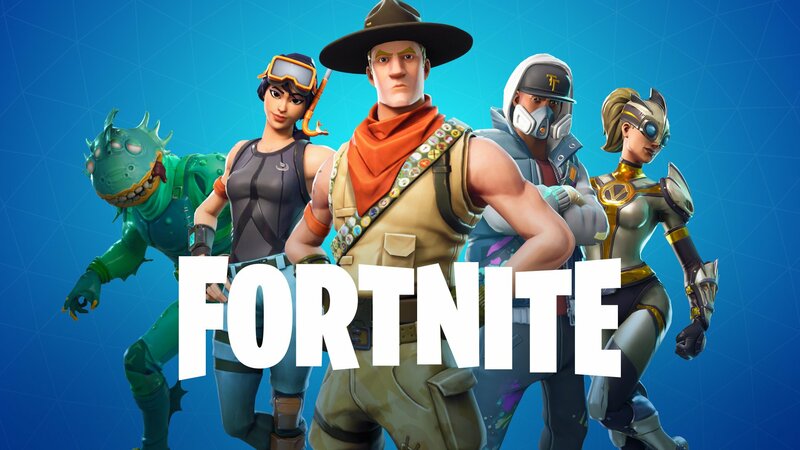 Fortnite Camper Guide: How Campers Win in Battle Royale! 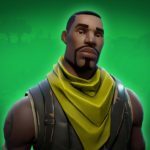 How To Be The #1 Killer In Fortnite Battle Royale?